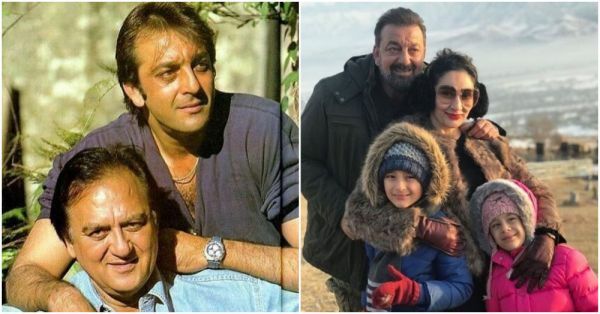 These Photos Of Sanjay Dutt Prove That It's All About Loving His Family! Sanjay Dutt is one of the most loving and warm celebrities in the industry. He is known to be a great host and a very pleasant person. After watching Rajukumar Hirani's Sanju, we know about his bond with his father Sunil Dutt, mother Nargis Dutt and wife Maanayata Dutt. On his birthday today, we take you through various pictures which prove that Sanjay Dutt is a family man. Read on!